South Korea’s product safety watchdog has concluded that overheating in Samsung Electronics Co.’s Galaxy Note 7 smartphones was caused by problems with battery structure and manufacturing processes, following the smartphone maker’s embarrassing recall of 3 million devices. The South Korean agency’s report comes two weeks after Samsung concluded that batteries were the cause of last year’s Galaxy Note 7 fiasco. A state-sponsored investigation into the Galaxy Note 7 fiasco confirmed Samsung’s findings published in January, the South Korean government revealed on Monday. The Korean Agency for Technology and Standards concluded that some Galaxy Note 7 units shipped with damaged battery electrodes while others featured batteries missing crucial insulation materials. The Ministry of Trade, Industry and Energy blamed the flaws on Amperex Technology and Samsung SDI, the two battery-making divisions of Samsung Electronics. 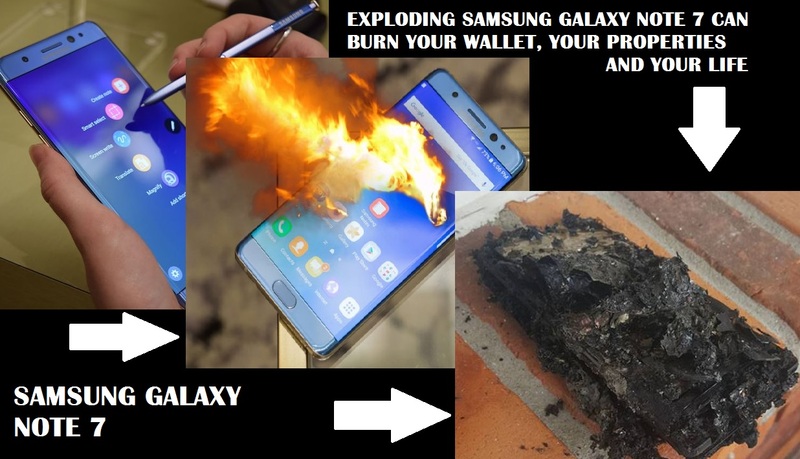 The trade ministry found no other flaws in the Galaxy Note 7 and concluded that the device otherwise shipped with safe hardware and software, meaning that numerous cases of the phone catching fire and exploding were exclusively caused by faulty batteries powering it. The ministry’s official Kim Jeong-hoi implied that the entire fiasco was ultimately caused by the fact that Samsung was rushing to innovate in the battery segment without conducting all of the necessary safety inspections, adding that Samsung’s battery-making “companies should have focused more on safety issues in their manufacturing process.” Samsung already apologized for the ordeal caused by the Galaxy Note 7 on numerous occasions and vowed to improve its manufacturing and quality assurance practices to ensure a fiasco of this magnitude never happens again. After launching in August of 2016, the Galaxy Note 7 was subject to two recalls before being discontinued in October. The entire ordeal cost Samsung billions of dollars and negatively affected the Samsung Galaxy Note brand. However, the Seoul-based tech giant already confirmed that it’s not giving up on the Galaxy Note lineup and will be releasing the Galaxy Note 8 this year, presumably in late summer or early fall.